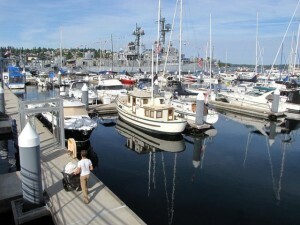 A “for sale” sign went up last week at a coveted waterfront property overlooking Bremerton Marina. The 1.6-acre parcel, owned by the Port of Bremerton, was listed by CBRE for $5 million. 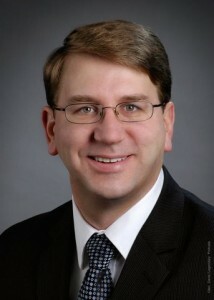 The land is also available for lease. 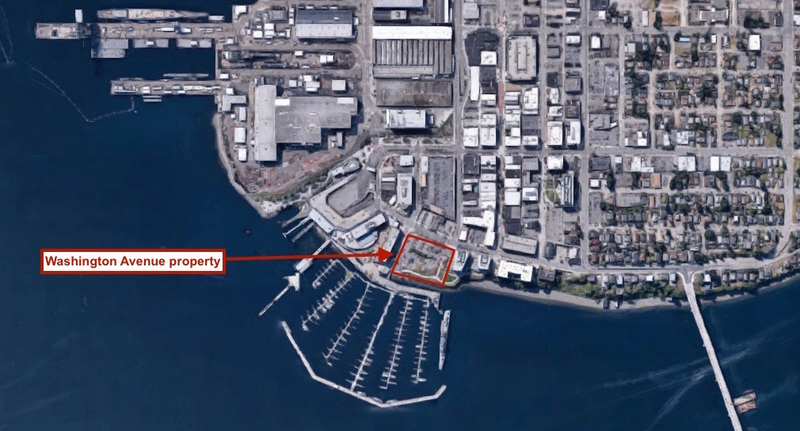 The port bought the property from Kitsap Consolidated Housing Authority in 2009 for $3.5 million. 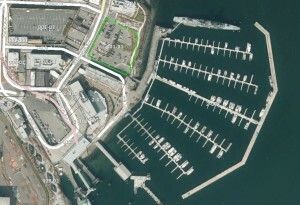 The hillside parcel provides parking for marina tenants and the port turns a profit renting additional parking stalls. 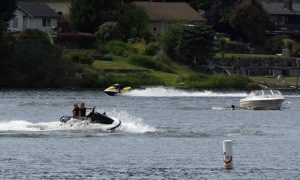 But with views of Sinclair Inlet and easy access to the ferry, the property has long been ogled by developers as a potential site for a hotel, apartments or condos. Bremerton Mayor Patty Lent made her preference clear in an interview last fall. 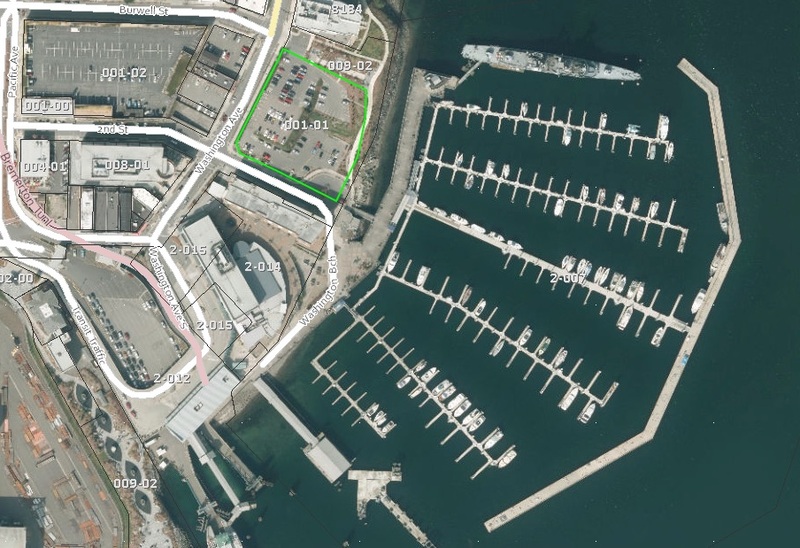 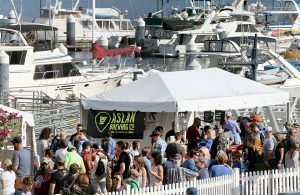 The trick for the port will be finding a way to lease or sell the land while maintaining parking for the growing number of marina tenants. 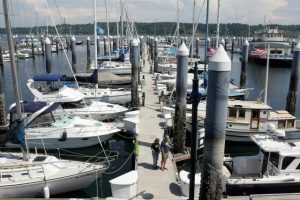 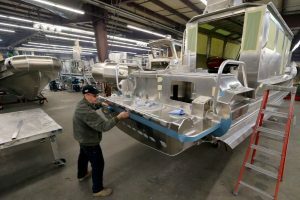 Boaters use about half of the 120 parking spaces in the busy summer months.